L'Air du Temps is my favorite perfume, and I have worn it for at least 40 years. Has a heavenly, light scent that smells wonderful and does not aggravate my sinuses, as so many scents have done since I've gotten older. Please never discontinue it..
Clean clean clean ... my every day go to scent. Have worn L’Air du Temps Parfum for at least 40 years. Love this scent and lasts all day. I receive so many complements. I wish it was offered in larger sizes. 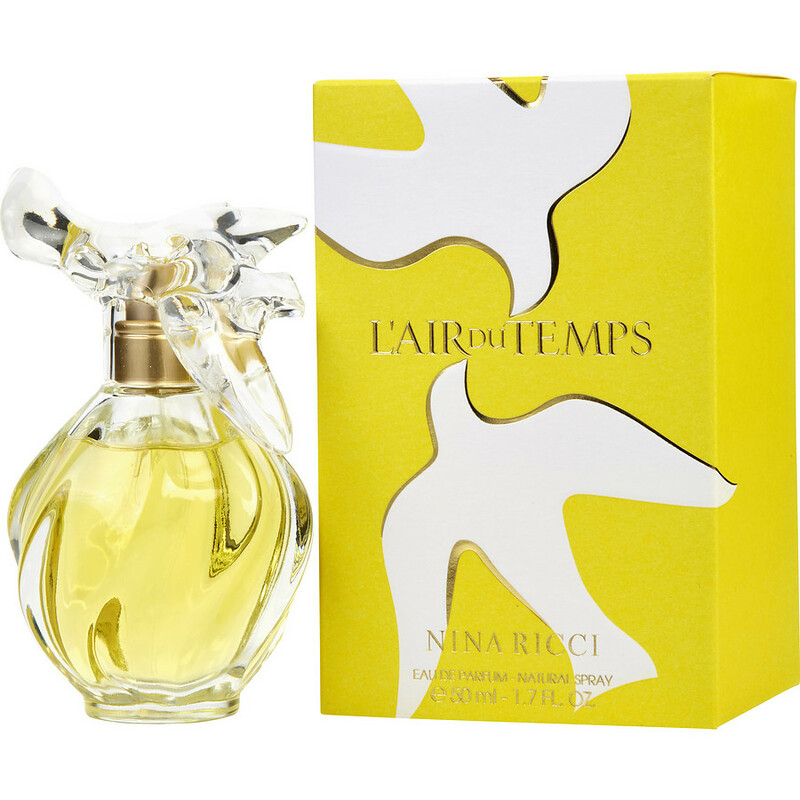 Have worn L’Air du Temps for at least 40 years. Love this scent/so clean smelling. I get a lot of compliments. Disappointed though that the lotion or cream not available. Why? ?